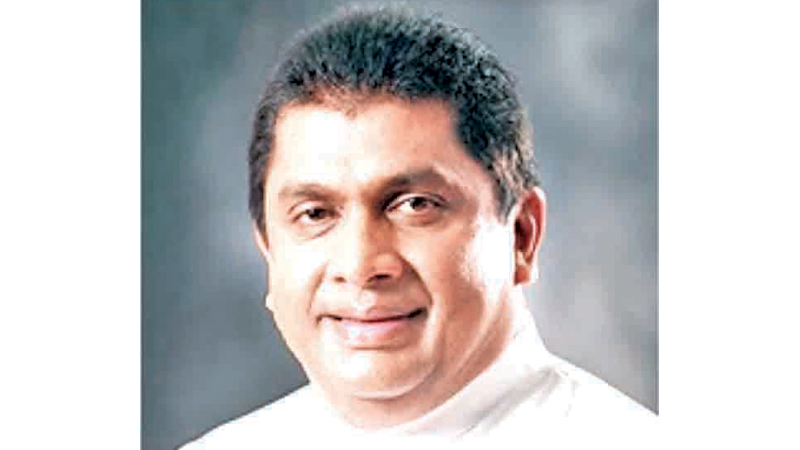 UPFA MP Lasantha Alagiyawanna reiterated his unwavering support for President Maithripala Sirisena and Prime Minister Mahinda Rajapaksa in a public statement issued yesterday. In his statement he requested his fellow MPs not to be carried away by the false propaganda of the UNP about his political allegiance. He said that he was abroad for a very important personal matter, adding that he vehemently condemns the misinformation campaign about him by certain websites affiliated to the UNP. “My political life has been dedicated to strengthen the SLFP and its membership. I am determined to work with the SLFP and its leadership for the common good of the people. I will work loyal to President Maithripala Sirisena and Prime Minister Mahinda Rajapaksa for the betterment of the country. I invite all others to support the two leaders putting aside all divisions,” the statement added.